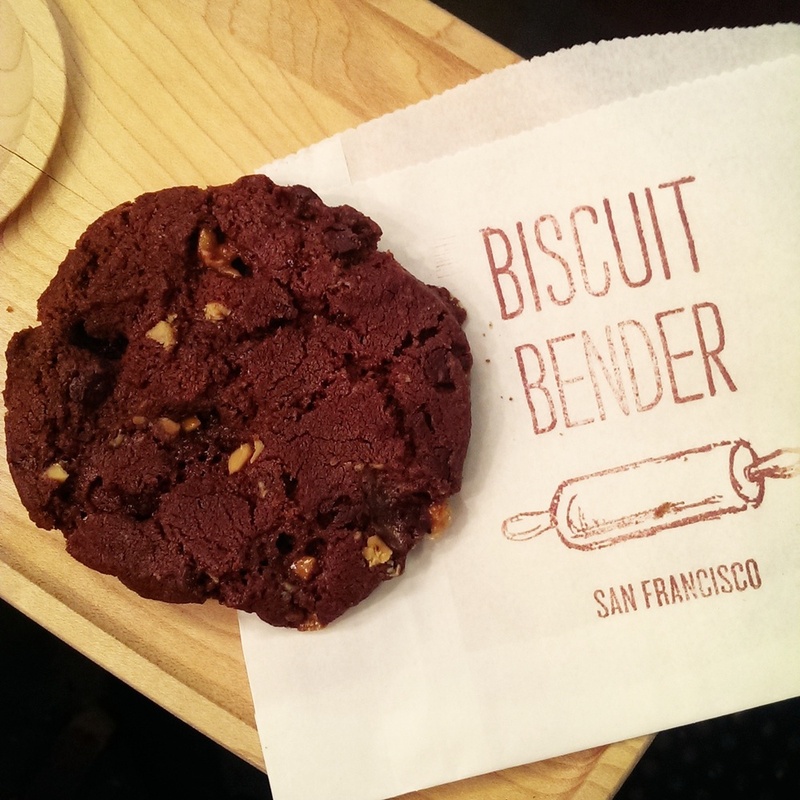 Biscuit Bender brings a taste of the South to the Bay Area with handmade buttermilk biscuits. 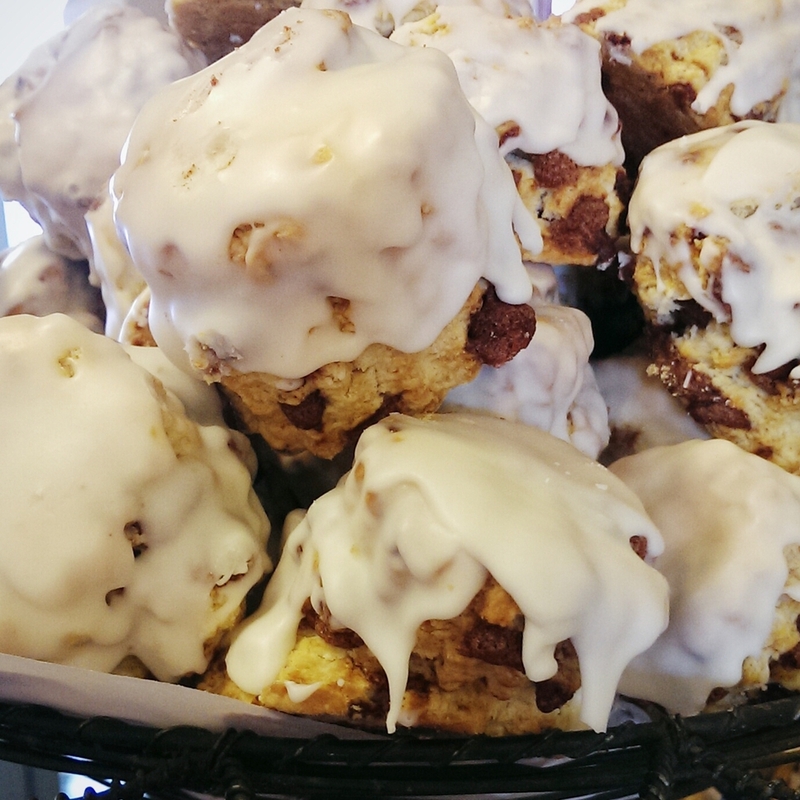 All pastries - sweet and savory - are baked fresh daily and derived from our biscuit dough! 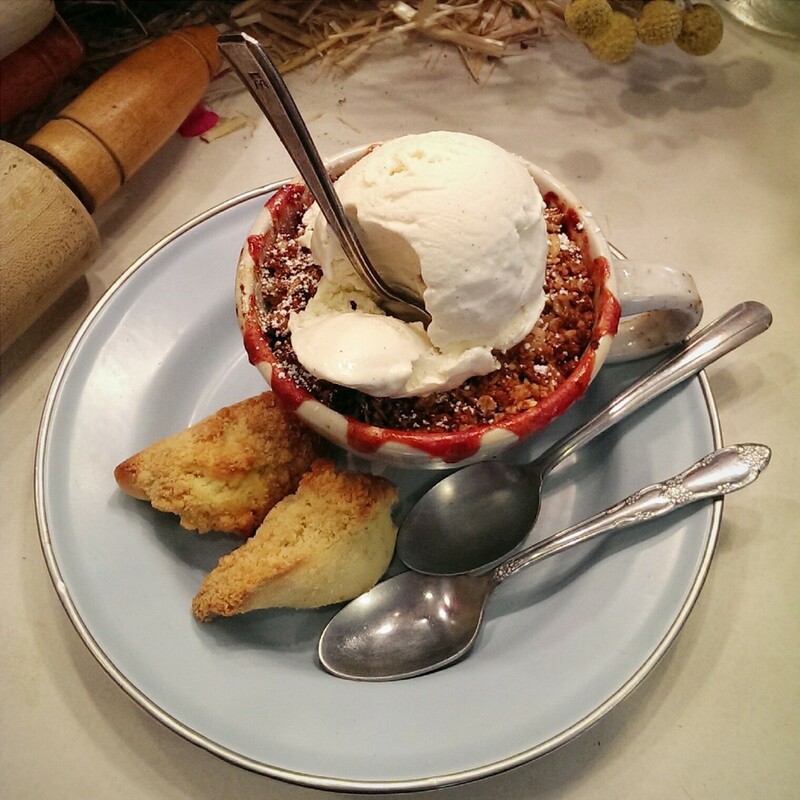 Our menu is constantly changing, but we do our best to keep this site up to date! 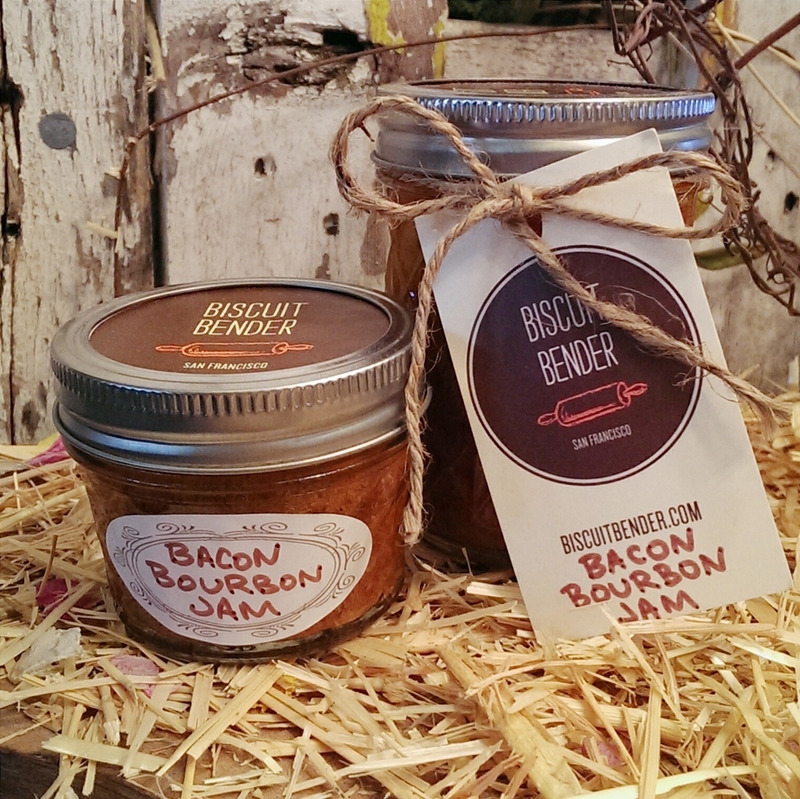 BISCUITS WEEKEND SPECIALS BUTTERS & JAMS BENDER BOXES, ETC. Good old-fashioned (plain) buttermilk biscuit of our own recipe. 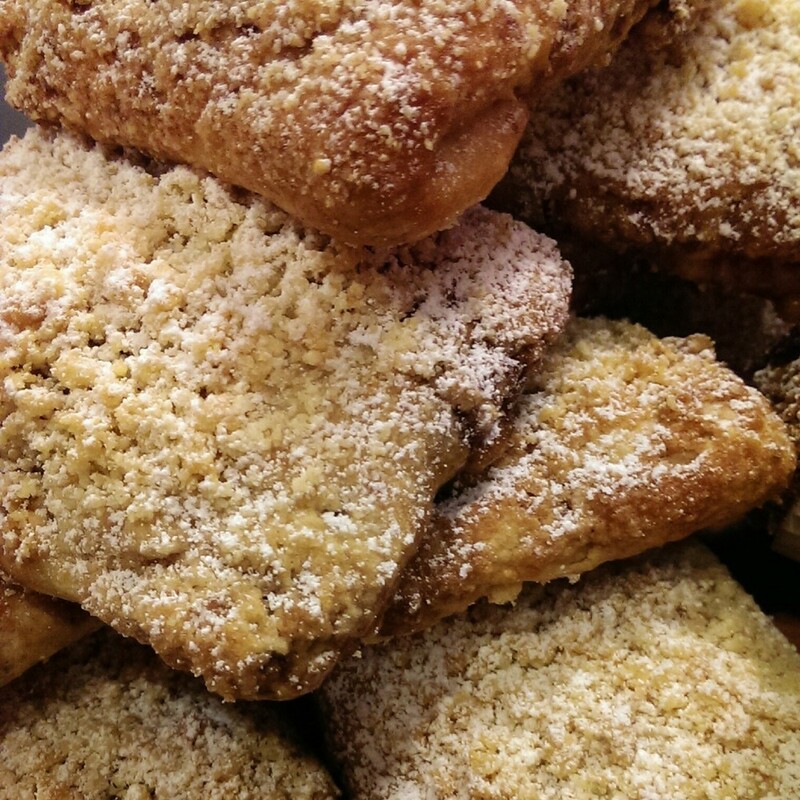 Fan favorite hybrid pastry! 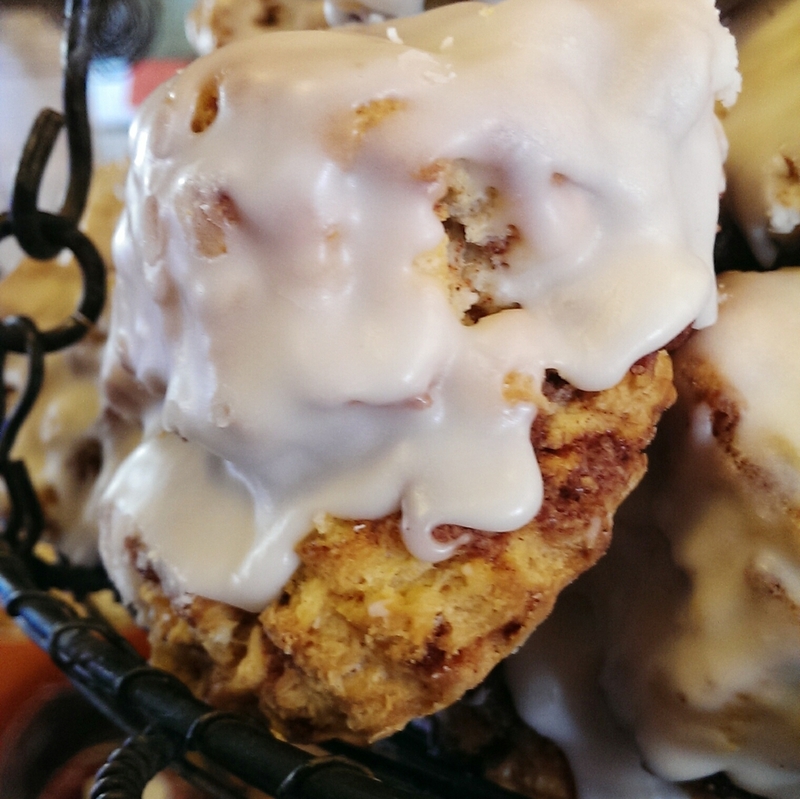 Buttermilk biscuit dotted with cinnamon streusel and topped with a vanilla glaze. 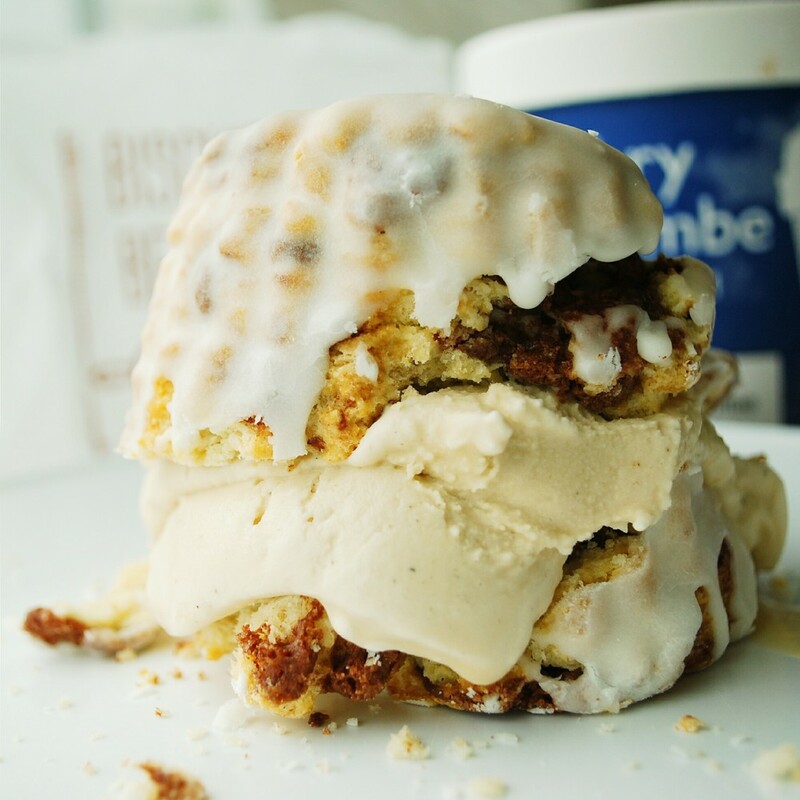 It's a cinnamon bun trapped in a biscuit body! 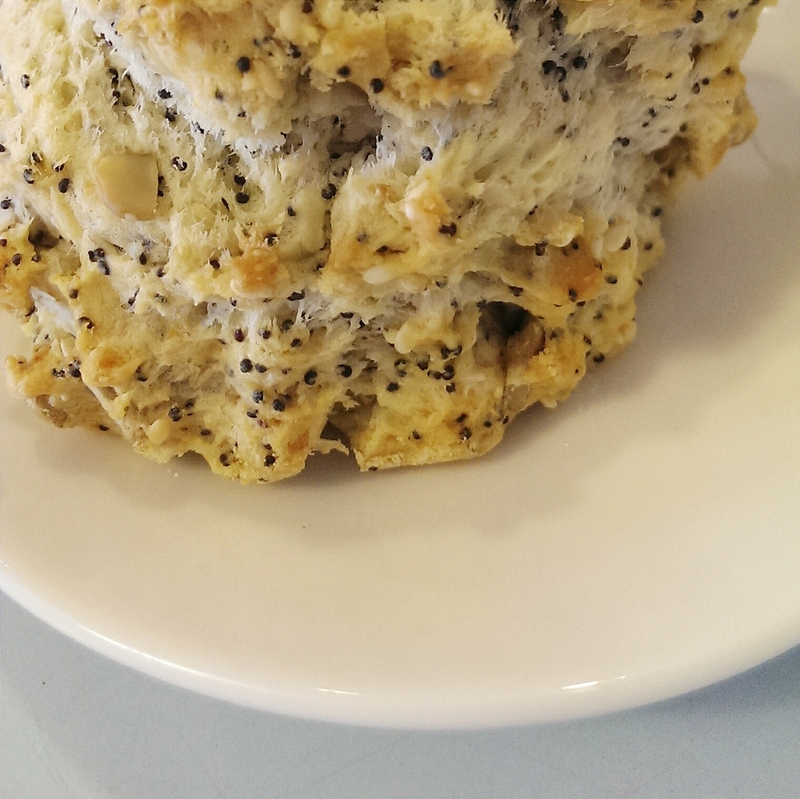 Our best-selling savory biscuit! The bits of real bacon are balanced out with a touch of maple syrup. Classic savory biscuit made with grated cheddar cheese. A favorite among both vegetarians and omnivores! Seasonal savory biscuit, inspired by my favorite potato chip flavor! 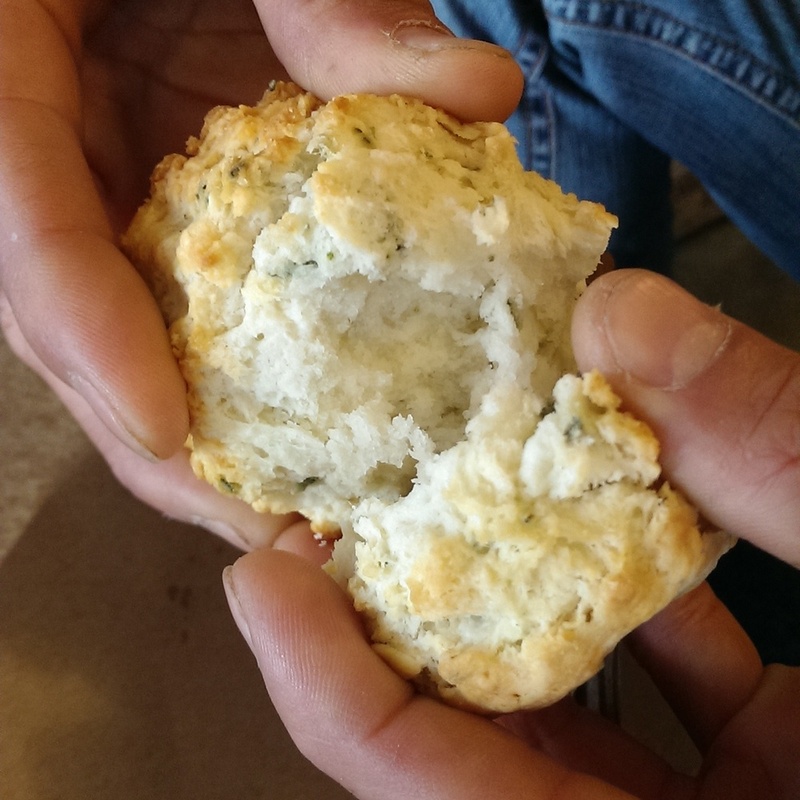 Sour cream helps the biscuit stay extra tender and moist, while the chives offers the savory note. 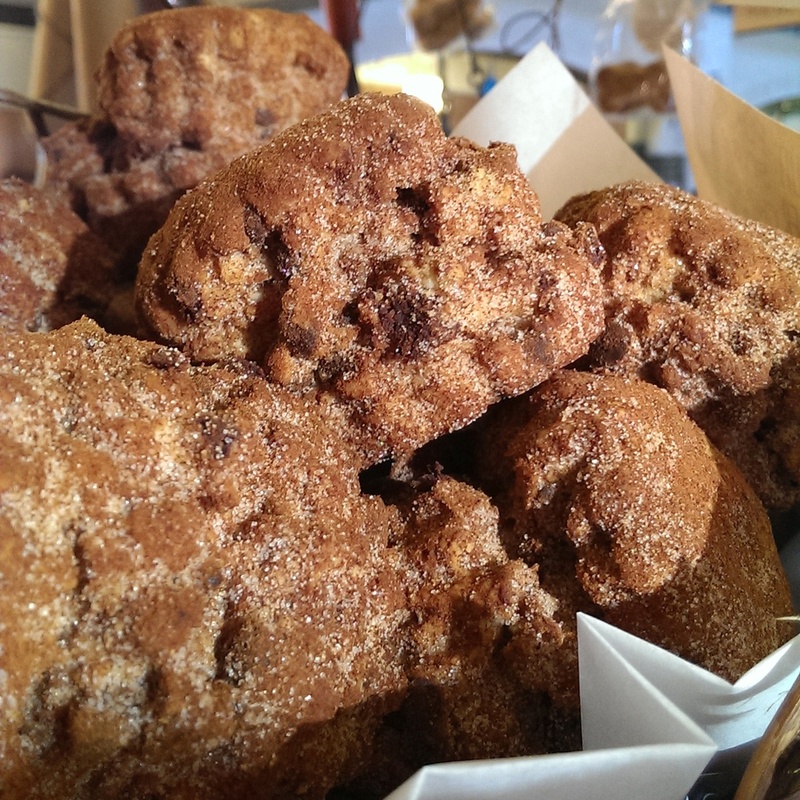 Spicy-sweet biscuit made with cinnamon, cocoa powder, and just a hint of chili for a kick. Lightly sweet with a pleasant tang, this biscuit is made with meyer lemon yogurt from St. Benoit Creamery. Catch this special while it lasts! Available on Saturday, Sunday, and select holidays. Get the closest taste to HEAVEN with this divine pastry that tastes both like a biscuit and a donut! Super moist with the bright spice of fresh ginger. 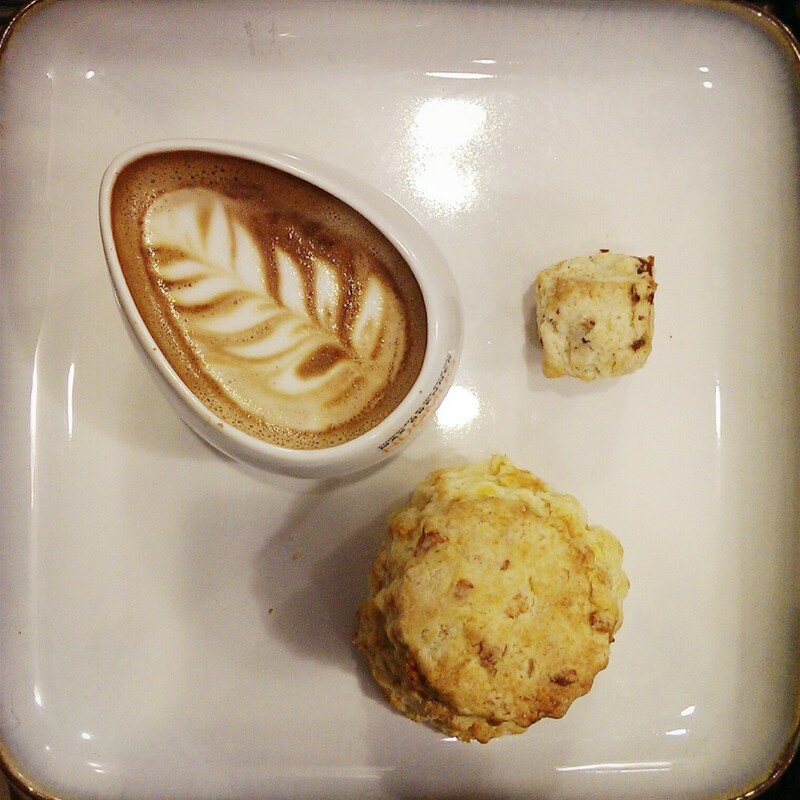 Our biscuit take on the pain au chocolat. Evenly distributed chocolate chips fill thinly rolled buttermilk biscuit dough, topped with biscuit crumbs. 1 oz of plain butter. 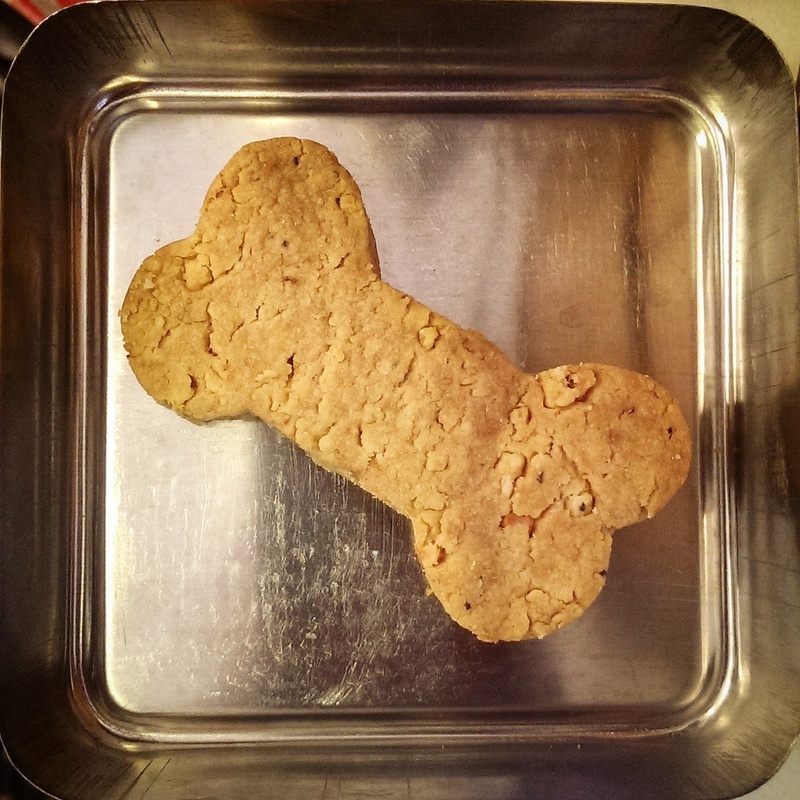 The perfect addition to any biscuit! 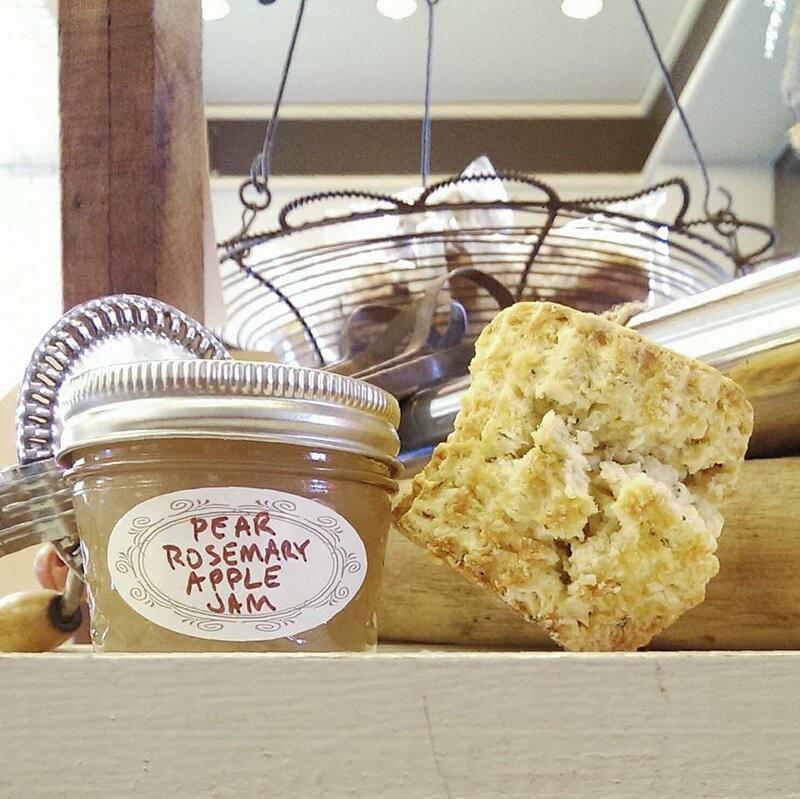 Jams are made according to seasonal availability of fruit and are on the tart side. Available as a 1 oz portion or 4 oz jar. Fit for both humans and their canine companions, these little bone-shaped biscuits are flavored with chicken stock and baked until extra crunchy. May contain corn. Available individually or in packs of three! 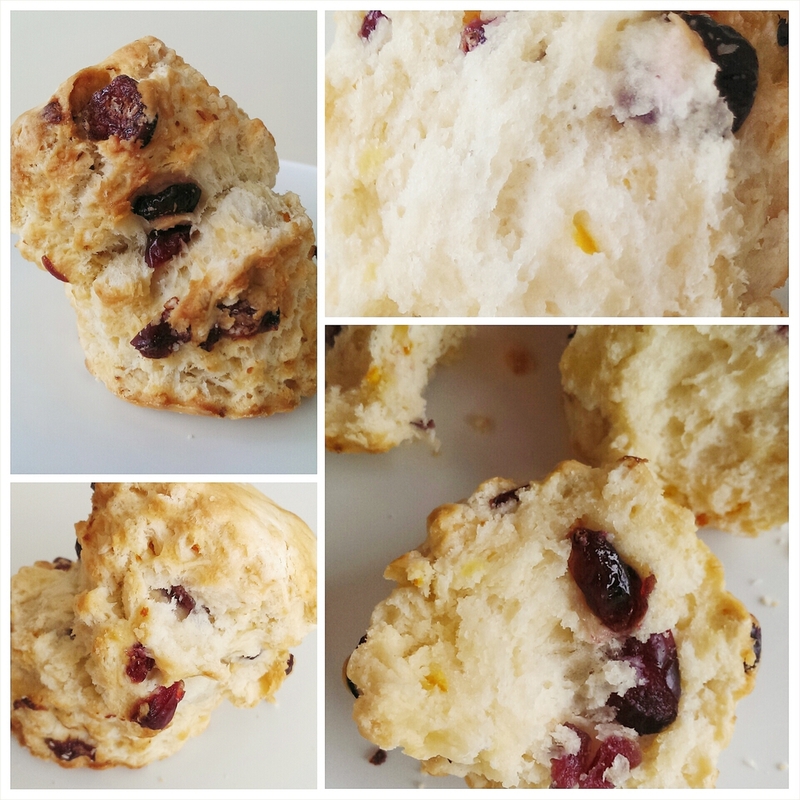 This dry mix is based off our own buttermilk biscuit recipe-- all you need to add is butter and buttermilk! Each pack makes approximately 9 biscuits. © 2012 Biscuit Bender LLC. All Rights Reserved.